Our integration partners rapidly configure identity governance and administration solutions that make their customer's more secure and efficient. 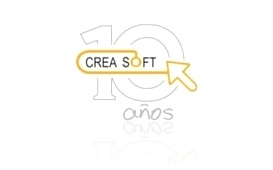 Creasoft designs, develops and implements information systems and IT security solutions. Creasoft offers comprehensive consulting services for the construction and maintenance of web infrastructure, database management and cross platform interoperability. Creasoft, as an authorized Avatier representative, is certified to distribute, implement and support Avatier Identity Management Software (AIMS) solutions in Mexico. The IT Concepts Identity and Access Management (IAM) team provides enterprise customer solutions. 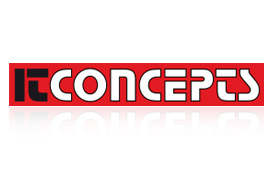 IT Concepts deploys solutions in a customer's on premise environment, the cloud, or a Software as a Service (SaaS) platform. IT Concepts integrates Avatier IAM solutions with service management, ITIL service catalogs, workflow automation and information security systems. 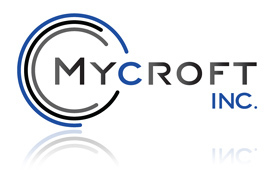 Mycroft provides customers with proven commercially available products and services. Mycrofts uses Avatier's advanced authentication and identity management tools for on-premise applications and cloud computing services for fast, secure, and affordable solutions. By leveraging Avatier's identity management system, Mycroft delivers IAM solutions in less time and at a lower cost. 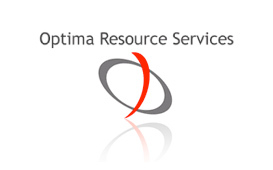 Optima Resource Services markets and sells the complete Avatier Identity Management Suite (AIMS) to existing customers worldwide. Optima's global services help design and develop connectors to expand Avatier's configuration capabilities. Avatier's market-proven web service technology delivers efficient solutions for automating IT operations such as user provisioning, account management, and self-service password reset. 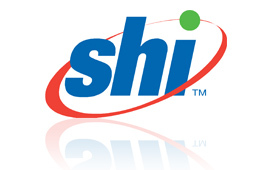 As a leading IT solutions provider, SHI implements and maintains enterprise products, services and systems. For web and multi-tier identity and access management applications, SHI delivers enterprise, public sector, and academic information technology solutions to customers. By deploying Avatier's identity governance and administration tools, SHI addresses complex business issues while reducing IT security risks. 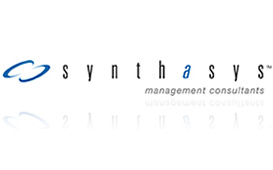 Synthasys provides business professionals with applications, technical knowledge, and industry experience that exceed customer expectations. Synthasys streamlines identity management and enterprise password management processes to improve access controls using Avatier identity management software. With AIMS as the identity management platform, Synthasys moves customers from manual systems and processes to automated IT operations.